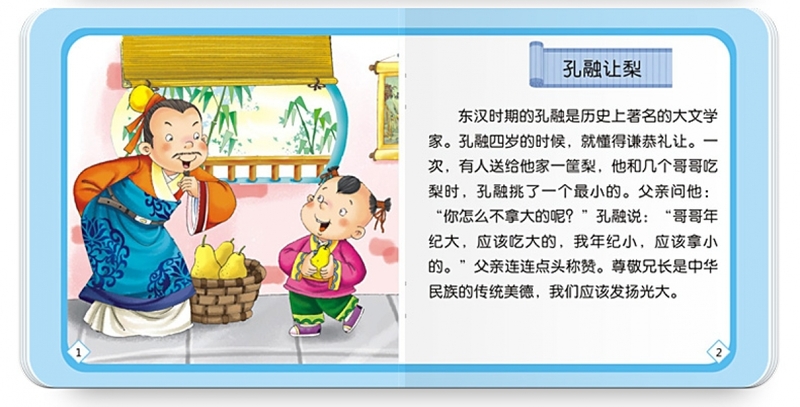 Including a chinese reading pen, 100 books and 5 chinese poem reading books. 100 books are including learning books eg. 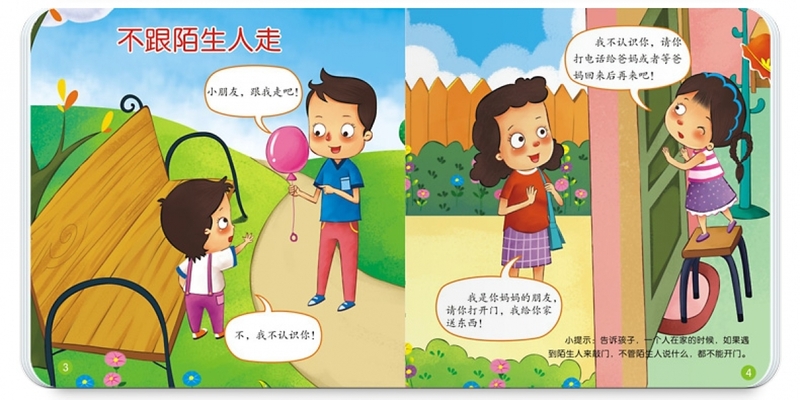 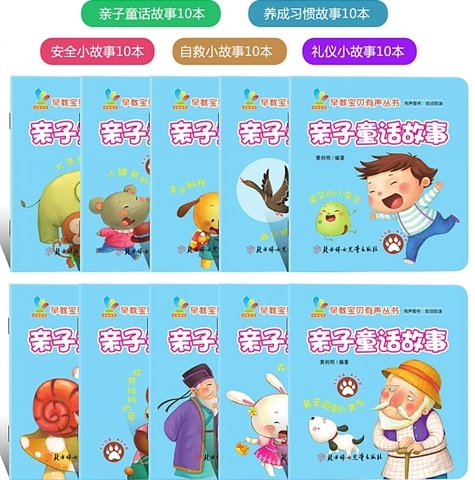 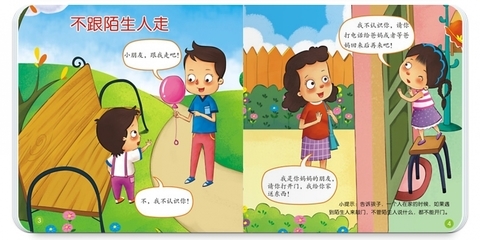 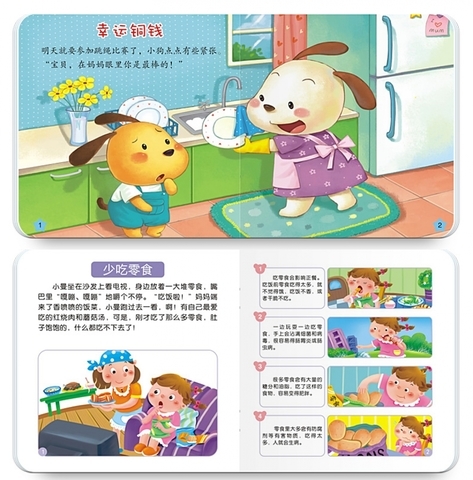 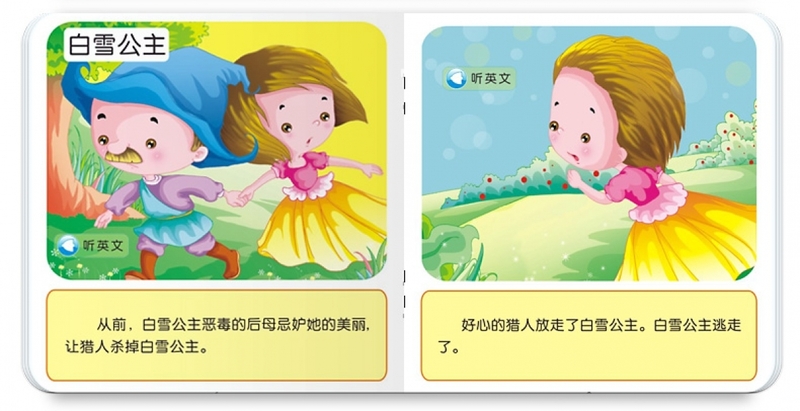 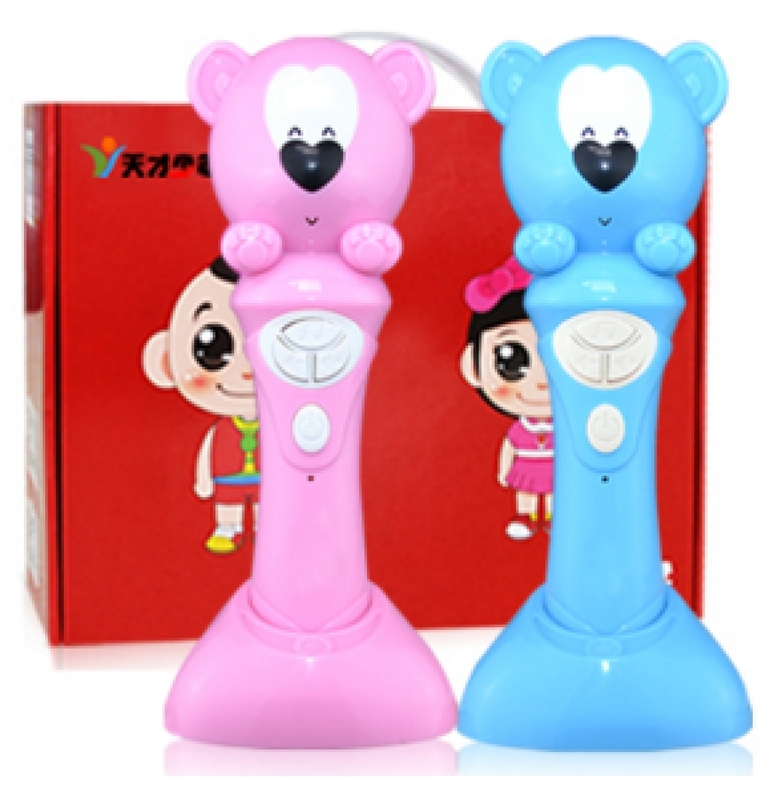 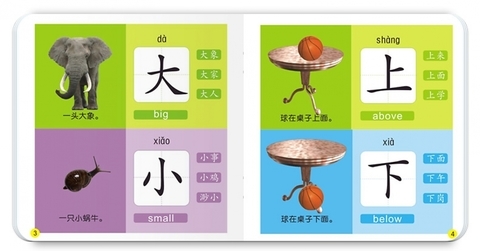 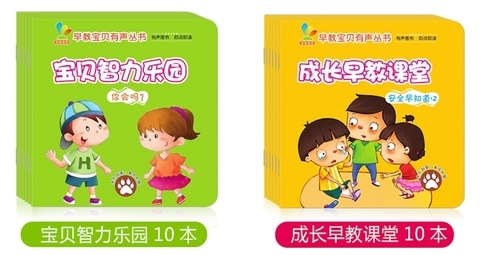 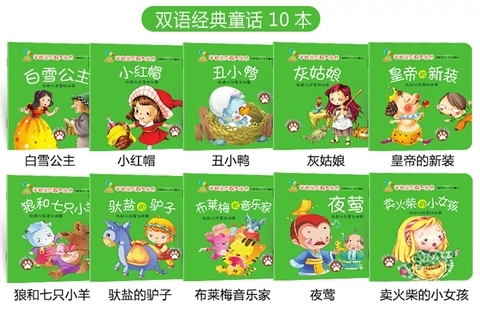 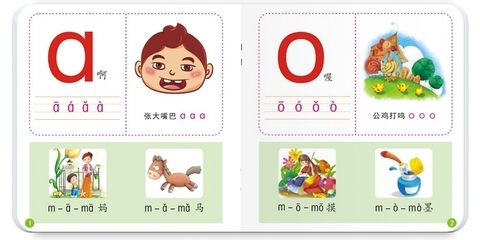 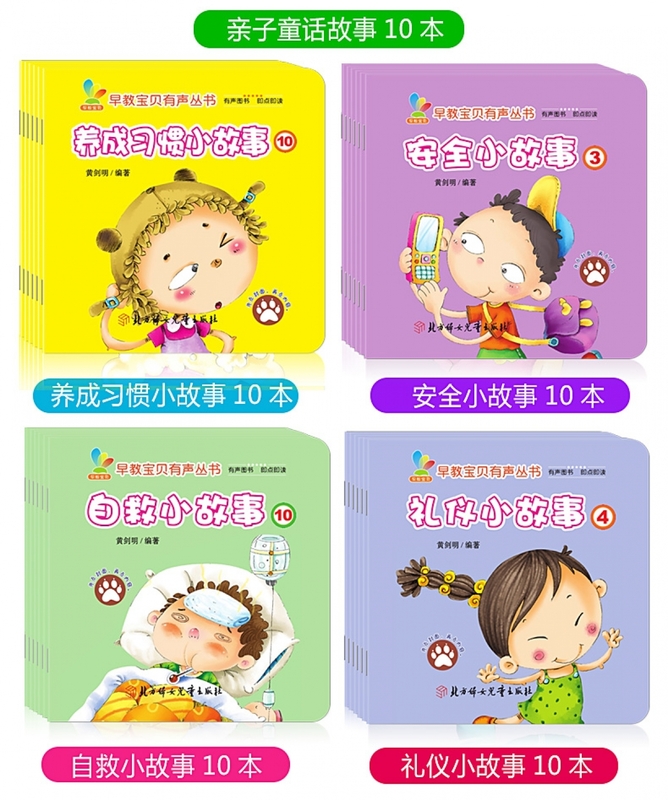 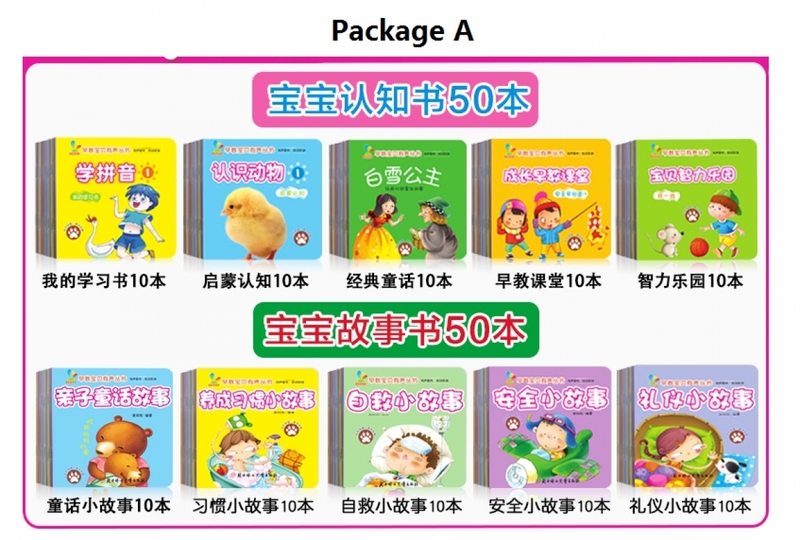 chinese pin yin (phonics), chinese words, flag, food, insect animal,10 fairy tales stories, story books about good habit, safety, good manner etc.